If you’re interested in town planning or related fields such as engineering, land administration or architectural design, want to represent your community in a practical and meaningful way, and are committed to continuing growth and development of the Territory, then this could be the role for you. Board members serve two year terms, are financially remunerated and are asked to attend meetings to discuss and approve development applications in their Division. To learn how to apply, or to find out about the information session near you, call Anthony Brennan on 8999 6118 or download the factsheet (171.3 kb). Applications are open now, closing January 18, 2019. 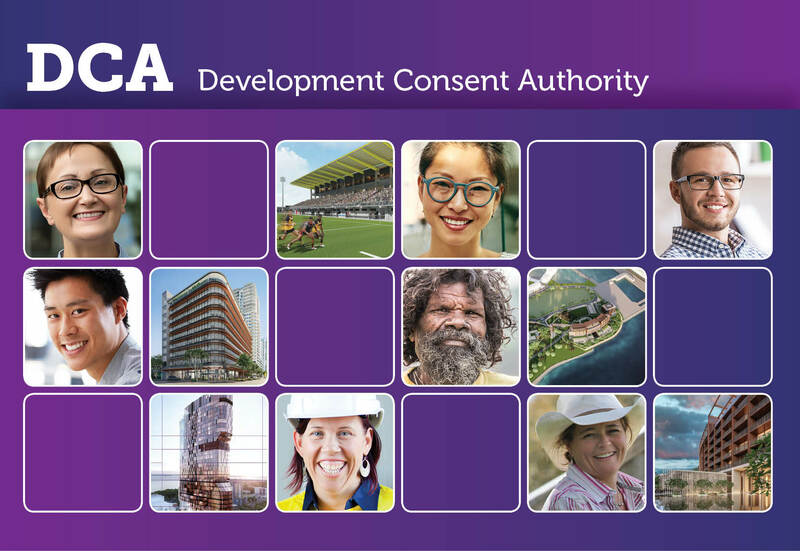 If you would like to know more about the role of the Development Consent Authority within the community and the role of board members, please come along to one of the information sessions being held by Anthony Brennan in Katherine, Alice Springs, Darwin and Tennant Creek.